There’s so much fun to enjoy during the Halloween season! It’s not limited to Haunted Houses, Scream Parks and Haunted Mazes. 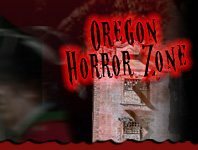 Find out all the other fun adventures there are to enjoy in Oregon for the Halloween season discovering more events here in the Other Events section.